Cityscape reflects trade attributes of impeccable professionalism and bench mark of quality. Every individual who is a part of Cityscape strives to ensure quality in the areas of design, project management, execution and infrastructure development.With dedicated team of professionals on their panel that includes Architects, Town Planners and seasoned construction pros, Cityscape Housing provides unmatched one stop real estate solutions. Cityscape Housing - Full 360 degree campaign planning for the Real Estate projects, right from inception to the full scale media campaign.Media development outputs include project identity, social media, outdoor branding, newspaper advertisements, television commercials etc.Dedicated sales and support teams for each of project we develop and take-up. 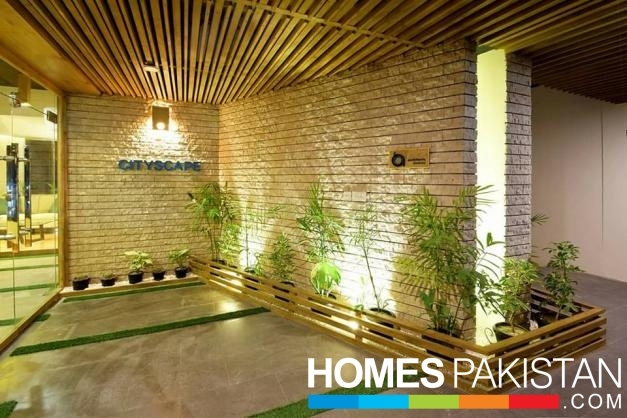 City Oasis Peshawar is a masterfully planned gated community in Peshawar that brings a luxurious community lifestyle to its residents. 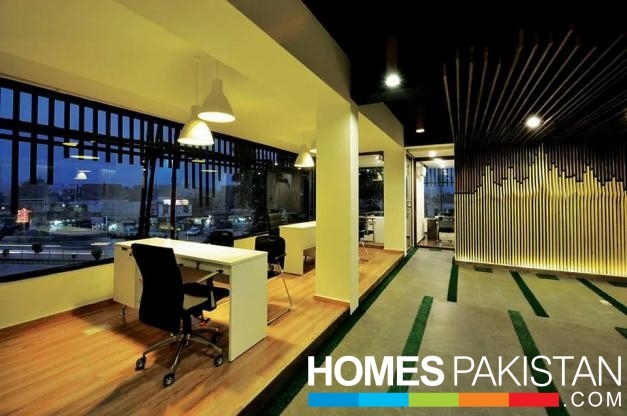 An oasis of comfort near the Ring Road, it is a project that provides easy accessibility to all major areas and amenities of the city in a secure environment. 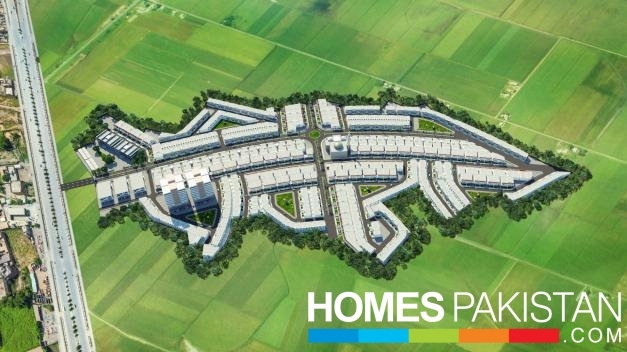 Here, 24/7 security has been provided, along with underground electricity, and a wide road network, putting its aesthetic appeal a step above other societies. It is also near Sarhad University, making it perfect for families who have quality education as a priority. The location of City Oasis near the Ring Road ensures that its residents have access to the best healthcare and education facilities around. It also emphasises on beauty, with lush green parks with proper horticultural planning, along with dedicated commercial areas. A Jamia Masjid and a community centre provide a friendly communal lifestyle for the residents of the society to mingle and socialise. 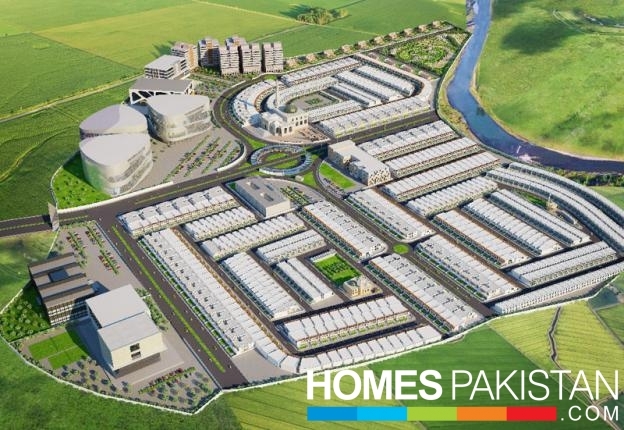 All in all, City Oasis is a project that helps fulfil the rising demand for a comfortable and communal lifestyle in Peshawar. Plot Area: 2,450 sq. ft. Plot Area: 4,500 sq. ft.